Begin this training whenever you’re ready & complete it in your own time! This self-guided GRIEF Intuitive Coach Training Program is designed for anyone whose schedule prevents them from participating in a live training. This training contains all the elements in the live training webinar described above except that’s it’s pre-recorded. You’ll earn your Certified Professional GRIEF Intuitive Coach Certificate at your own pace and in the timeframe that works best for you. 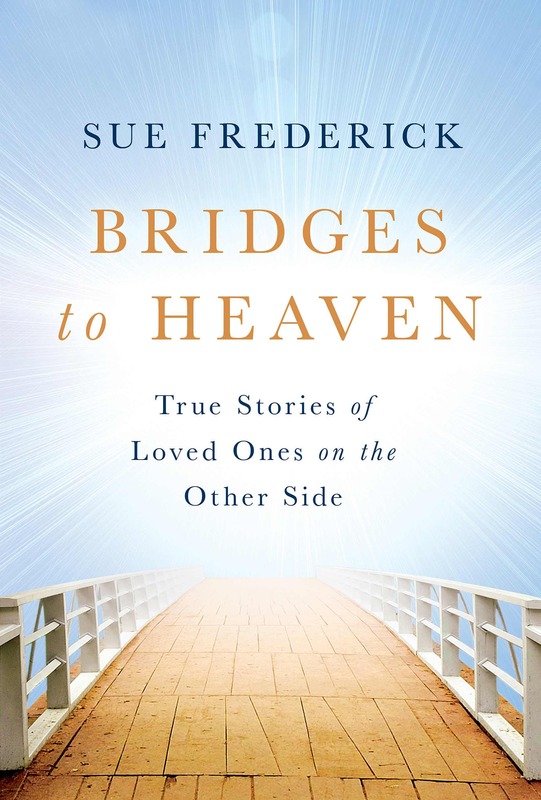 This process will heal your own grief and teach you how to help others heal their grief. You’ll become part of our tribe of Intuitive Coaches all across the country helping others find their way. 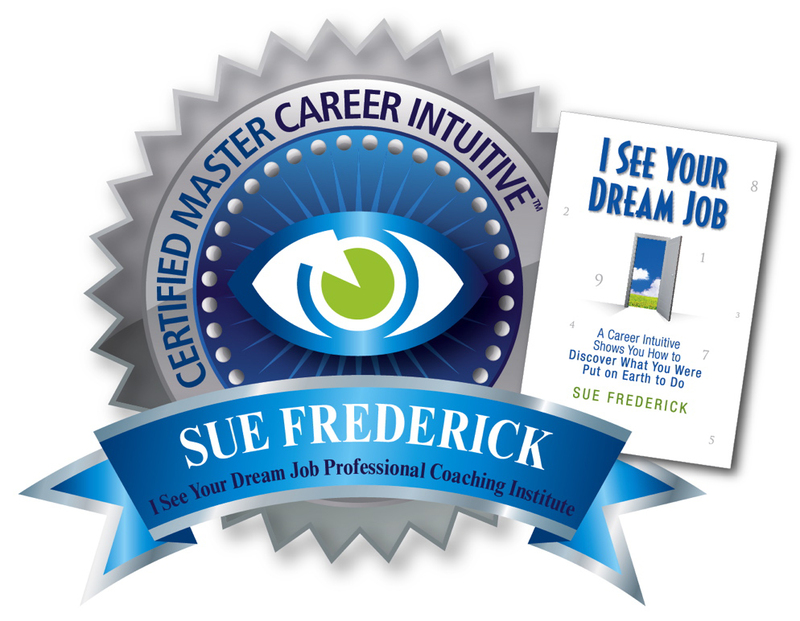 CAREER INTUITIVE COACH TRAINING – SELF-GUIDED PRE-RECORDED WEBINAR: Begin this training whenever you’re ready & complete it in your own time! This self-guided Career Intuitive Coach Training Program is designed for anyone whose schedule prevents them from participating in a live training. This training contains all the elements in the live training webinar described below except that’s it’s pre-recorded. You’ll earn your Certified Professional Career Intuitive CoachCertificate at your own pace and in the timeframe that works best for you. You’ll learn intuitive tools & a unique coaching method that you’ll use in every area of your life. 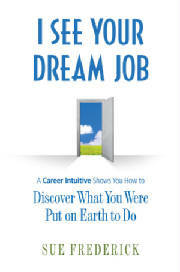 You’ll learn about your own true work & how to reinvent YOUR life. And you’ll become part of our tribe of Intuitive Coaches all across the country helping others find their way. SOUL MATE INTUITIVE COACH TRAINING – LIVE WEBINAR: April 12 & 13, 2013 - Friday 1 pm to 4 pm MST & Saturday 9 am to 4 pm MST Learn to access your powerful intuition & use it to help yourself and others navigate love & relationships. You’ll master intuitive dating techniques and intuitive recognition to help you find your soul mate. 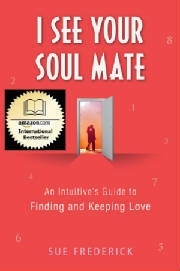 You’ll learn to decipher the soul mate agreements you have with all the important people in your life. You’ll also learn to help couples open their hearts & embrace each other’s soul potential with the 11 sacred steps to BrilliantLove. You’ll become a certified Soul Mate Intuitive Coach and build a successful coaching business with this training. Based on the book I See Your Soul Mate (St. Martin’s Press). SOUL MATE INTUITIVE COACH TRAINING – SELF-GUIDED PRE-RECORDED WEBINAR: Begin this training whenever you’re ready & complete it in your own time! This self-guided Soul Mate Intuitive Coach Training Program is designed for anyone whose schedule prevents them from participating in a live training. This training contains all the elements in the live training webinar described above except that’s it’s pre-recorded. You’ll earn your Certified Professional Soul Mate Intuitive Coach Certificate at your own pace and in the timeframe that works best for you. You’ll master intuitive dating techniques and intuitive recognition to help you find your soul mate. You’ll become part of our tribe of Intuitive Coaches all across the country helping others find their way!